Spring has finally sprung, and the Town of Caledon is ready to get growing. 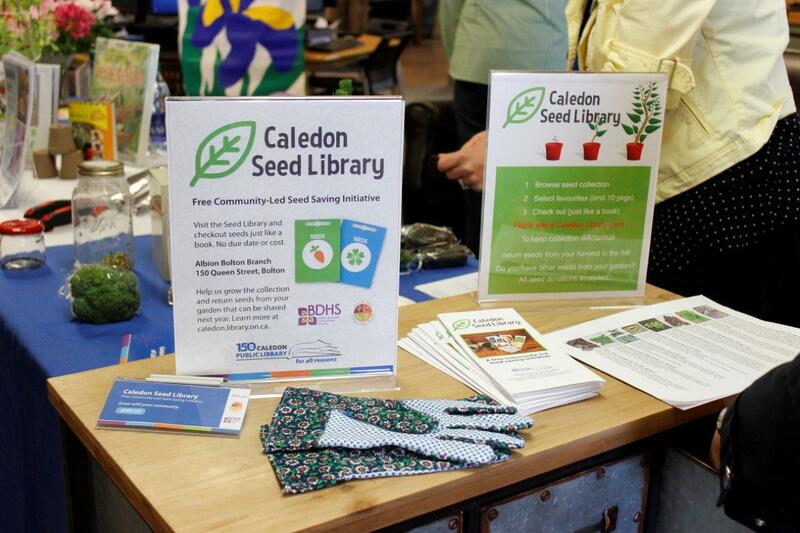 Last month, on April 21, the Caledon Seed Library was launched during the Caledon Spring Home Show to great enthusiasm. Over 200 people dropped in to the launch, which already had a collection of 569 seed packets — so far, 132 have been checked out by the community. Laura Nolloth, Communications & Community Development with Caledon Public Library, tells us that although the official launch was just last month, a ‘seed’ for the program was first planted in the fall of last year, when the library offered a community seed saving workshop facilitated by Albion Hills Community Farm. During the workshop, a call-out was made to the community asking residents to donate seeds from their gardens; the seed donations came rolling in over the winter. To complement the seed donations, members of the BDHS are volunteering their time to plant and maintain a garden bed on the Albion Bolton Community Centre property. The Town of Caledon’s Parks & Rec department have offered the space for the garden. A variety of plants will be grown in the garden for their seeds, which will then be donated back to the Seed Library. 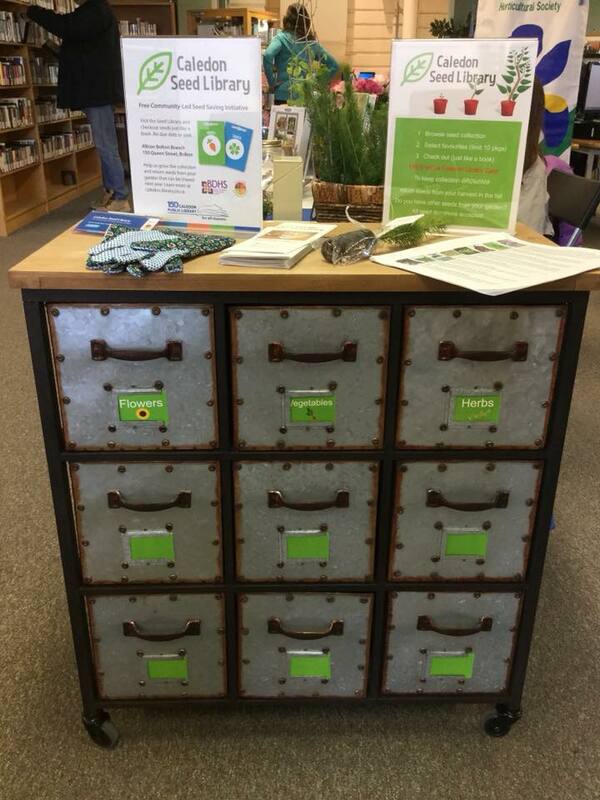 The seed cabinet lives at the Albion Bolton Branch. The brochure also has information on how to borrow and return seeds. Laura explains it’s all about conservation, preservation, community participation and engagement. 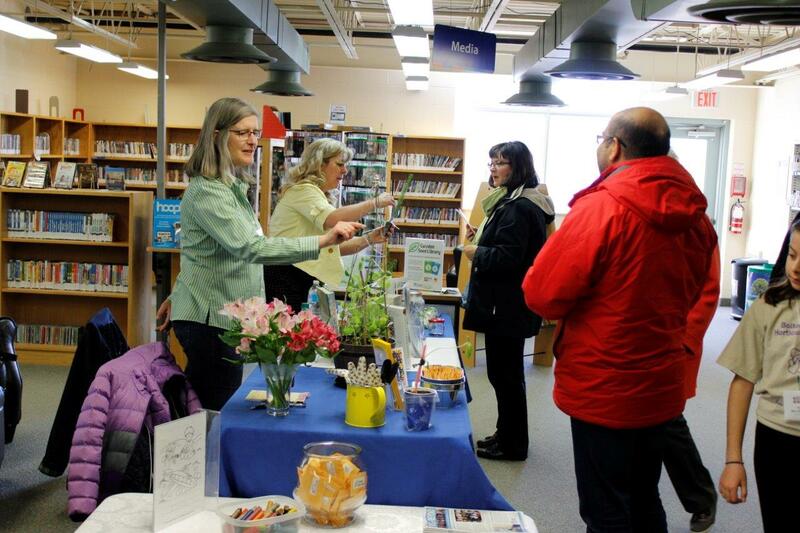 Seed libraries are indeed a spectacular way to nurture and conserve healthy ecosystems, encourage growing, and foster community engagement, which is probably why they’ve been sprouting up all across the Golden Horseshoe and beyond.